Autodesk announced that AutoCAD 2014 (and the whole AutoCAD 2014 product family) is the last release officially supported in Windows XP. 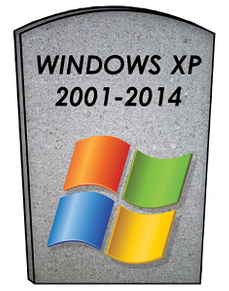 Microsoft itself will end Windows XP support already on 8th April 2014. So if you plan to stay on the WinXP platform for any reason, make sure you upgrade your CAD software in time to version 2014.